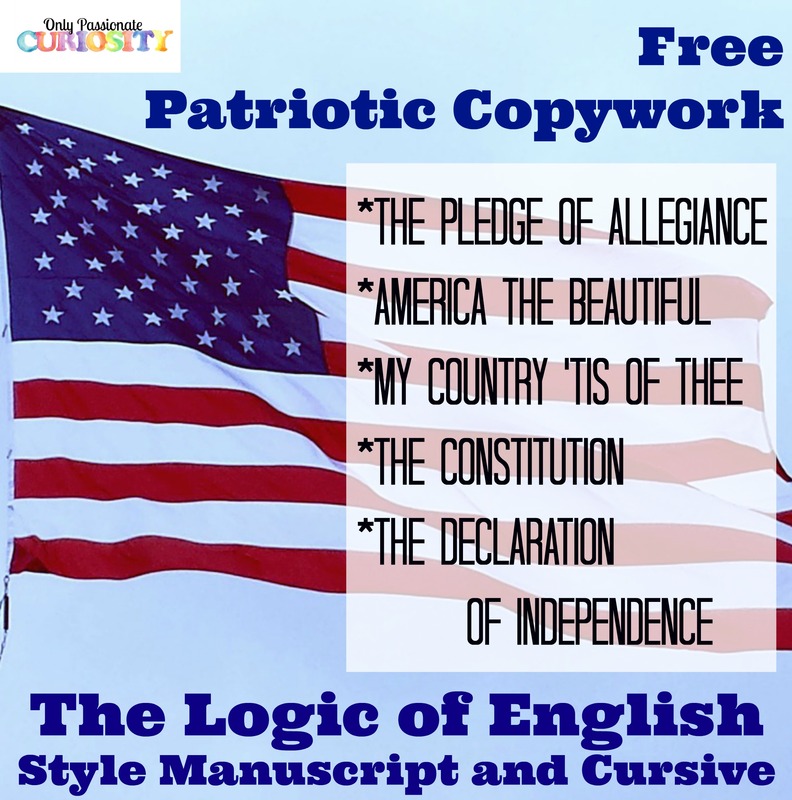 The Logic of English Style Copywork in Manuscript and Cursive. 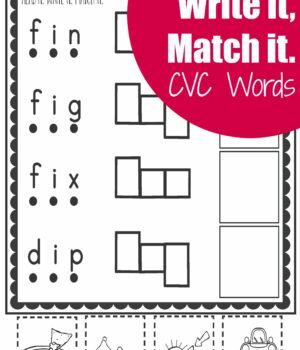 If you’re using Logic of English Foundations or the Rhythm of Handwriting, I hope you find these super useful for extra practice with your kids. I just LOVE LOE’s handwriting program- they make teaching letter formation easy by breaking it down into each stroke, and giving kids plenty of multi-sensory tools to master each letter. This pack contains 15 pages of work for both manuscript and cursive handwriting. 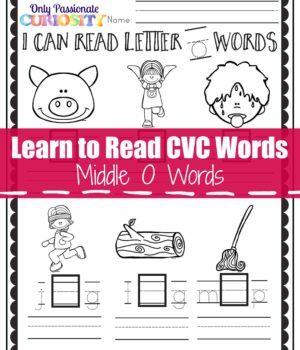 It’s a fitting printable to start off with, because we all need to be able to read cursive to read the original constitution! 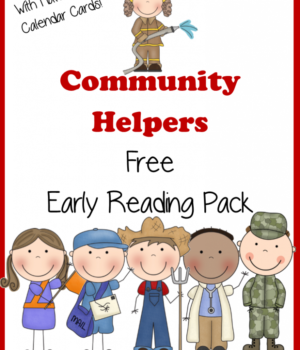 Includes Community Helpers themed Word Wall, Read and Write Cards and First Sounds cards. 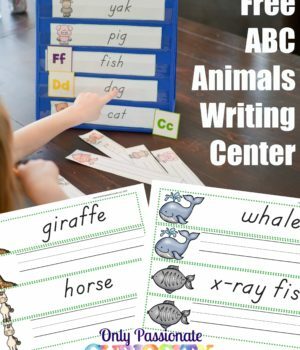 Get our complete ABC Animal Handwriting Activity Book!